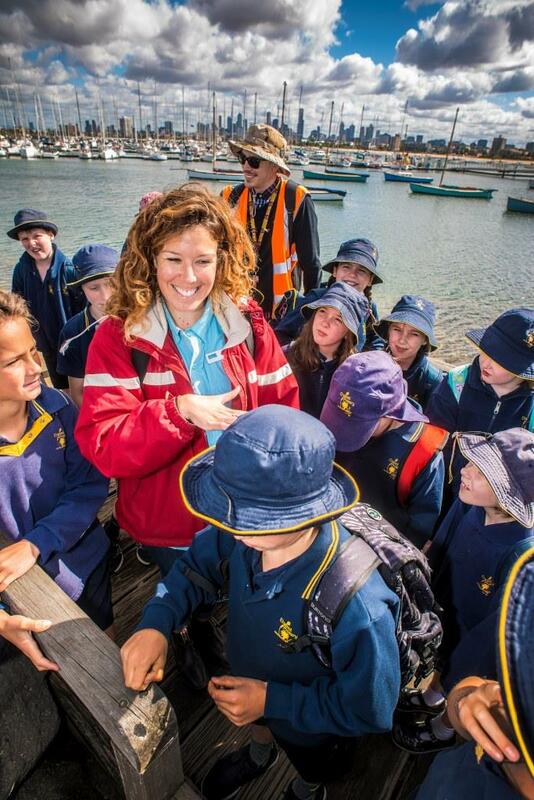 St Kilda Botanical Gardens, EcoCentre and St Kilda Beach (including the penguin colony) are our outdoor classrooms, where students learn about History, Geography, Science, Indigenous Perspectives and Sustainability. Learning occurs in context within the local area, exploring real places and real issues to understand and take action for our wildlife, habitats and Port Phillip Bay. Your topic, number of students, year level and excursion dates will greatly help the excursion booking process.